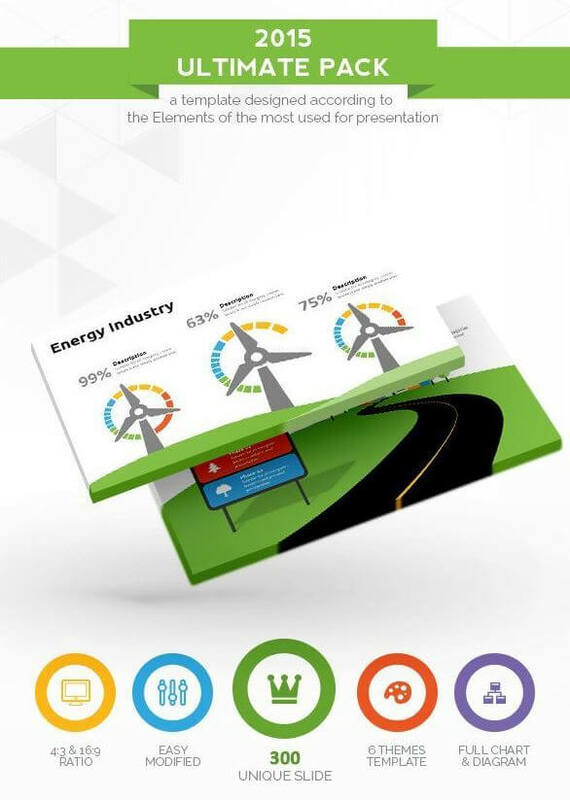 No matter what the topic, a PowerPoint presentation can help you communicate an idea to an audience. 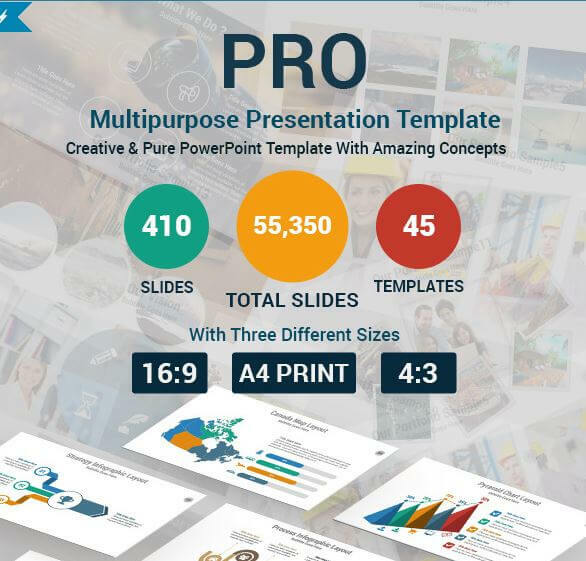 Whether you are a student, a worker or a business person, PowerPoint has always been a great tool for creating presentations. 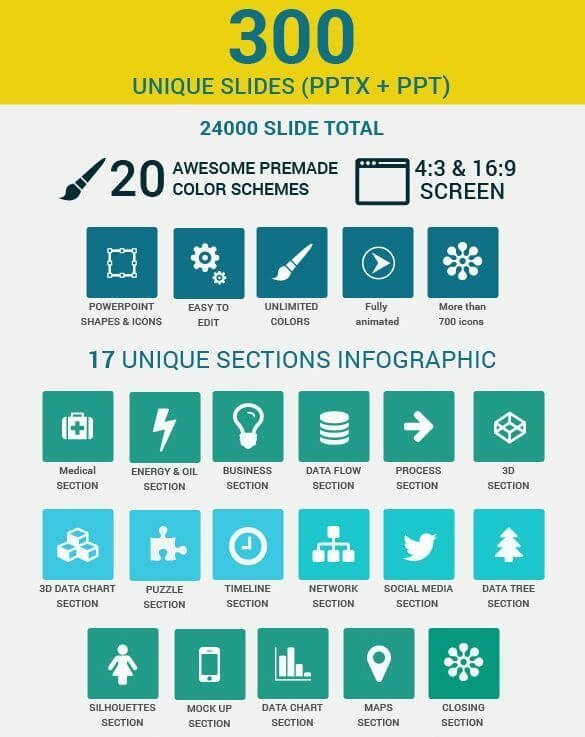 The Theme and layout of your PowerPoint presentation is as important as the data you want to present. 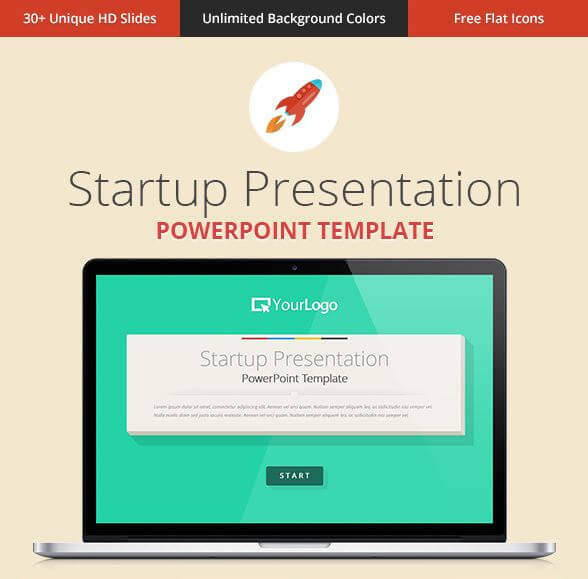 A PowerPoint Template will help you create beautiful presentations within minutes. 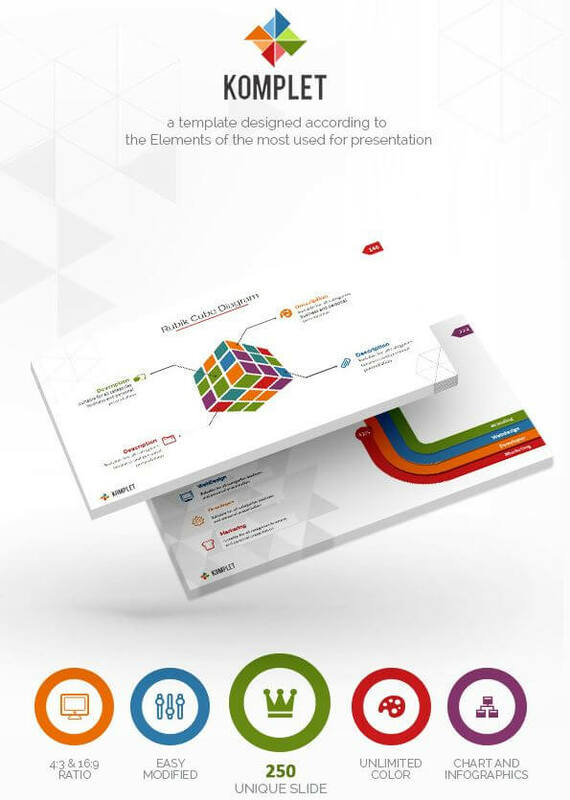 You can simply focus on your data and let templates take care of the design. 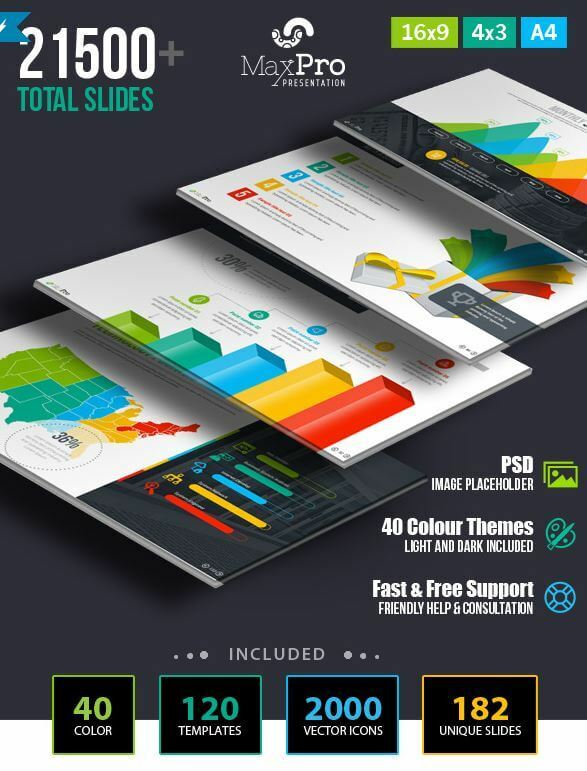 Graphicriver by Envato market is a great destination for PowerPoint Presentation Templates and other graphical content. 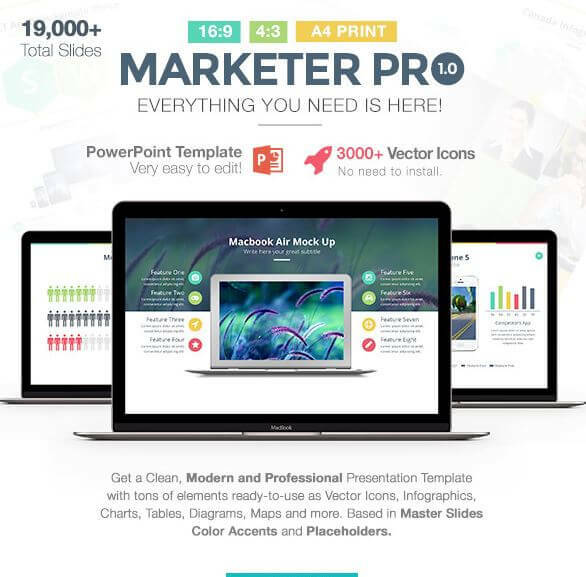 The marketplace features thousands of PowerPoint Themes to choose from. 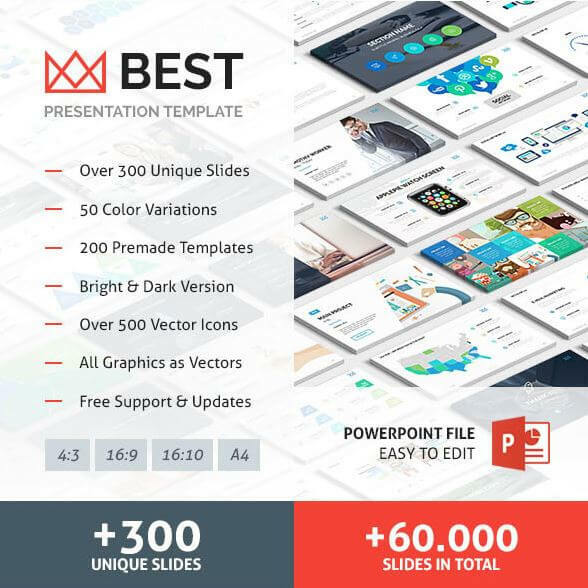 To simplify your search, here are 10 Best PowerPoint Presentation Templates which will help you communicate your vision and ideas to the audience. 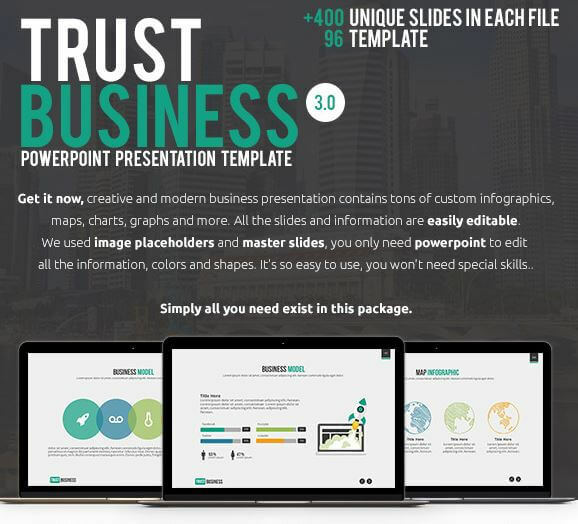 All the Templates mentioned in the list are selected from the top rated and best selling PowerPoint Presentation templates of 2015. 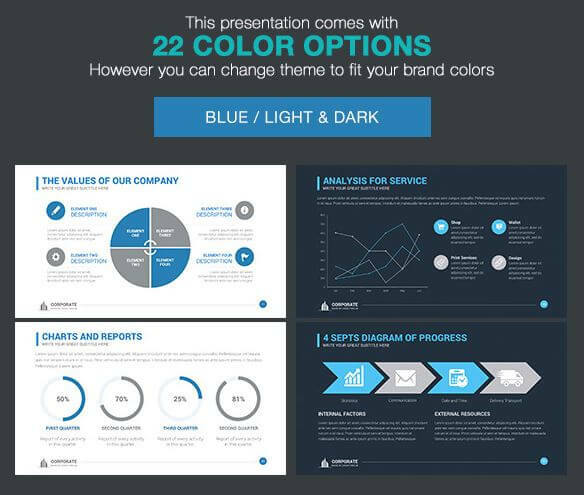 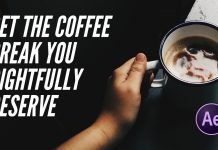 CLICK HERE FOR MORE POWERPOINT PRESENTATION TEMPLATES. 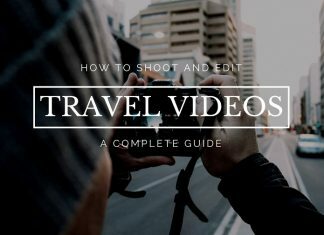 A complete guide on how to shoot and edit cinematic travel videos. 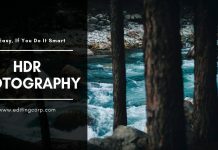 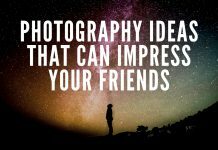 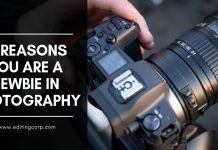 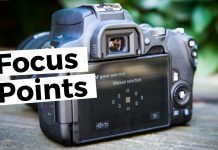 Read this article before you pick your camera up and start the journey.